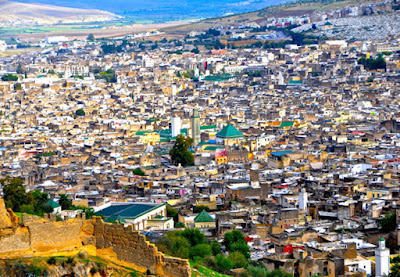 Fes Sahara Tours Transport Agency, Fes and Marrakech Tours, Fez tours, Morocco desert tours, Desert Tours from Fes and Marrakech, Fez medina guided tour, Fes day Trips. 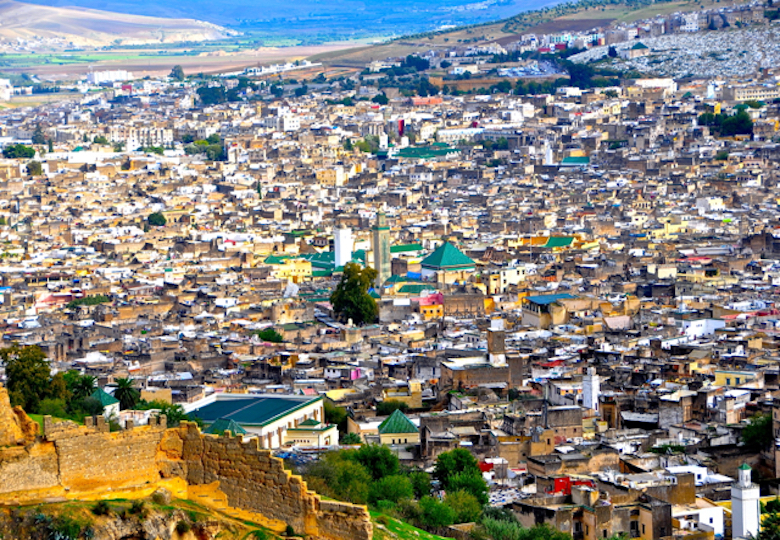 After picking you up from your location Riad/Hotel the time that would be suited for you, our Fez medina guided Tour will take you to Fes to feel it merciful charm. In Your walking Fez medina guided Tour you will explore the local life in the medina through the visit of different local souks (markets) like the food, spices, leather, clothing, handicraft souks, Then, visiting the most historical monuments in the city like Najjarine the museum of the wood art, the tannery where you could see completely manual process of leather dying that hasn’t changed since the middle Ages at Chouara Tannery. It’s an amazing sight that you never expert it before. As well as, our Fez medina guided Tour will help you to taste the street food where local people eat, it is also an opportunity to interrogate with local people. Organic Theme. We published High quality Blogger Templates with Awesome Design for blogspot lovers.The very first Blogger Templates Company where you will find Responsive Design Templates.